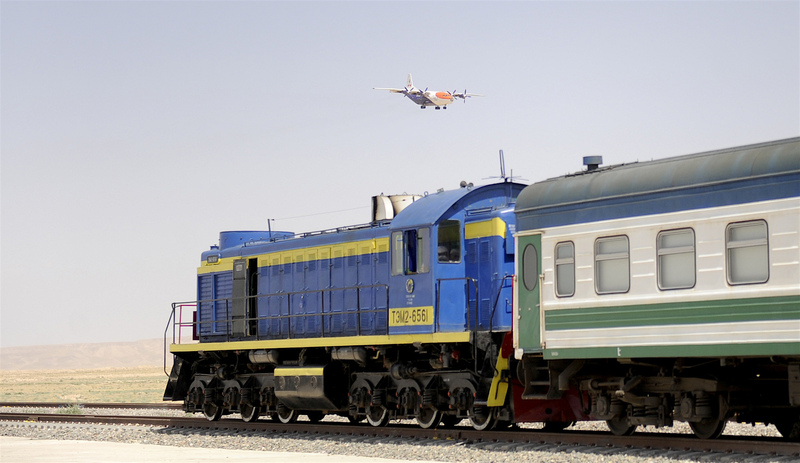 "Uzbekistan Railways will be able to build this railway efficiently and quickly, if proper security exists in the area of construction," Oibek Mamadaliyev, a spokesman for Uzbekistan Railways, told Caravanserai. 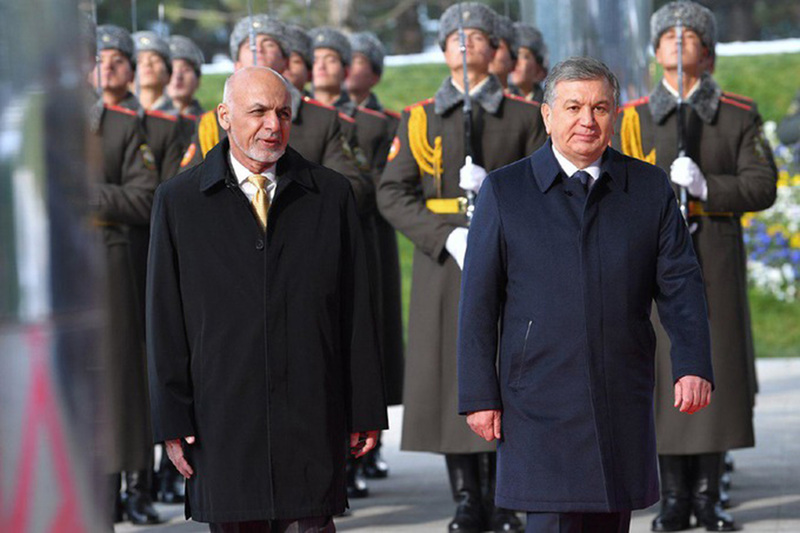 "For Mirziyoyev, extending the railway to Herat will be a big foreign policy victory. It will finalise Uzbekistan's position as a regional leader," Tashkent-based political scientist Umid Asatullayev told Caravanserai. "It is especially worth noting that the United States is just the country that Mirziyoyev is turning to for assistance with implementing the project," he said.